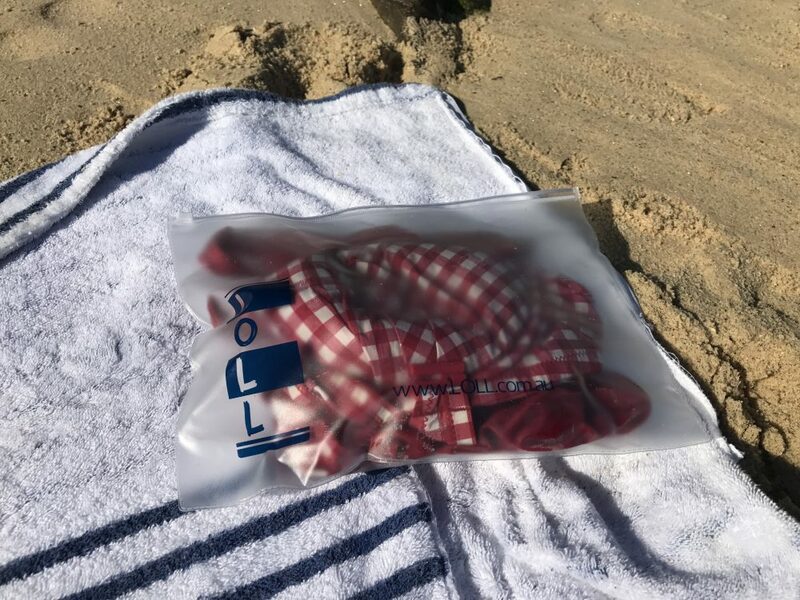 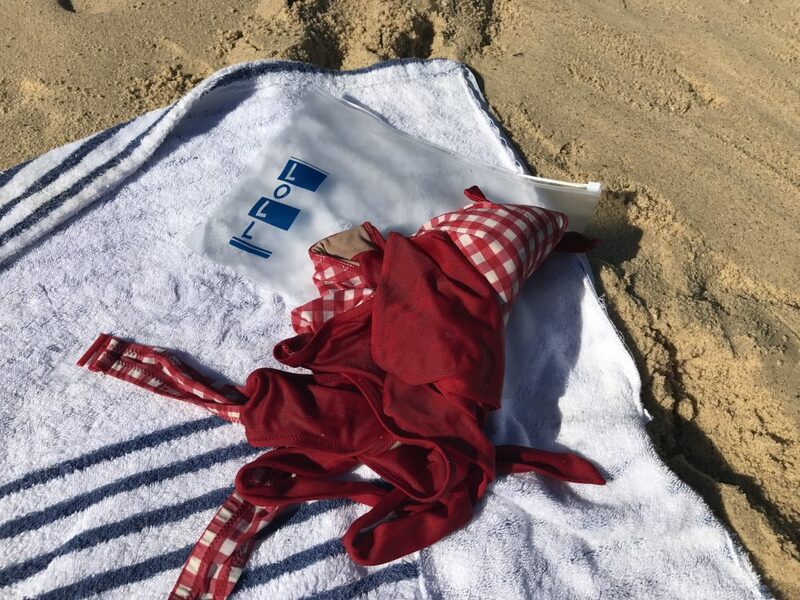 The perfect partner at the beach the LOLL swimmers pouch – put your wet swimmers in the pouch and throw the pouch in your bag and you won’t have to worry about getting other clothes or items wet. 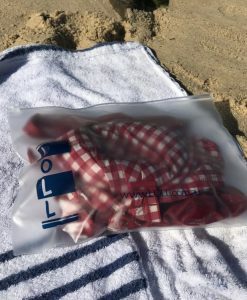 Ever been to the beach or pool and got changed afterwards and been stuck what to do your wet swimsuit/trunks? 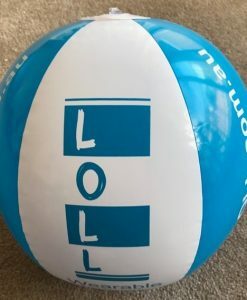 We have created a nifty LOLL branded pouch for wet swimmers to make life easy and dry! 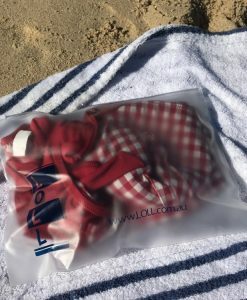 Just put your wet or dry swimmers in the pouch with the confidence of knowing that you aren’t going to get everything else in your bag wet. 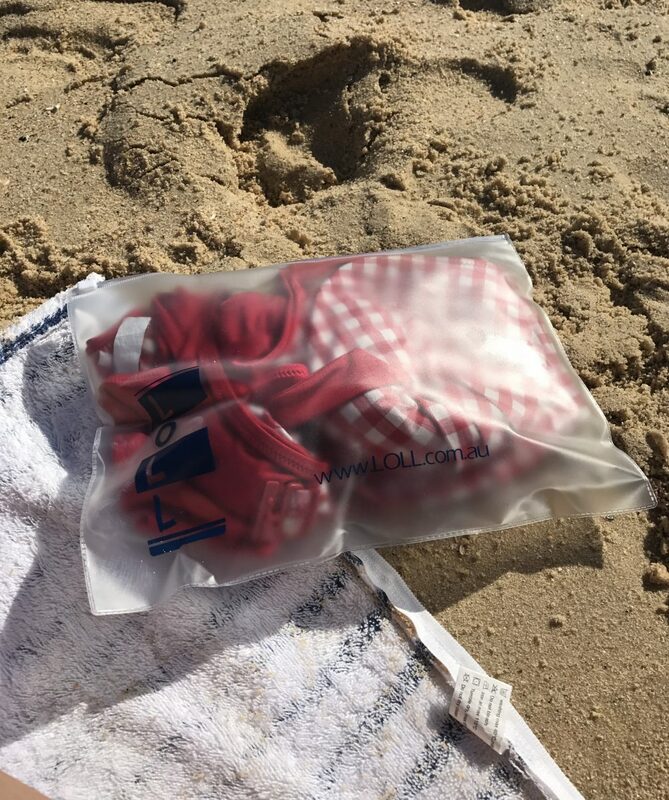 The other benefit of the pouch is if your swimmers are sandy, pop them in the pouch, zip it up and you won’t arrive home to a bag full of wet sand! 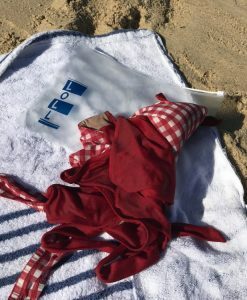 The pouch is around A4 in size and has a slide fastener on one side making it easy to use. You can fit one bikini, swimming costume or swimming trunks in 1 pouch.